While cash remains the undisputed king in Cambodia, the growth of digital transactions and mobile payments is providing tremendous opportunities for fintech ventures and solutions to serve the unbanked and transform the country’s financial landscape. High mobile phone usage and connectivity, as well as low banking penetration rate, make the mobile payment market appealing in the developing Southeast Asian country of Cambodia. According to an Open Institute survey, 96% of Cambodians own a mobile phone and there are over 10 million total units used. Cambodia’s 173% mobile connectivity is the highest in Southeast Asia, beating the regional average of 133% and even outranking Singapore with 142%, according to We Are Social’s Digital in 2017 report. With only 5% of the population having a bank account, there is a huge opportunity for fintech players to offer more accessible, affordable, and convenient financial services through digital platforms. Mobile technology is enabling companies to reach people who would otherwise have no access to any basic financial service. 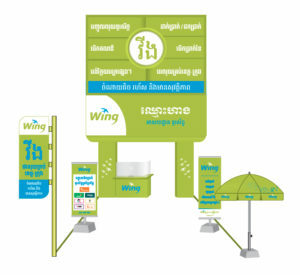 One company that’s been tapping into the Cambodian mobile payment opportunity is Wing, a major player in the industry. The company provides ways for Cambodians to send and receive money using Wing’s network of agents, Wing Money mobile app, and via USSD messages. Wing’s products and services allow every Cambodian access to financial services such as local money transfer, phone top up, bill payment, Wing Ket Luy and online payment. To expand its offering, Wing has partnered with several foreign companies. A recent partnership, unveiled in June, is with Malaysian firm Valyou and focuses on offering wallet-to-wallet remittance services from Malaysia to Cambodia. The new offering allows Cambodian nationals working and resident in Malaysia to send money back home directly using the Valyou Mobile Wallet app and from 2,500 Valyou locations across Malaysia. Upon transfer, the money sent is available for cash out in the receiver’s Wing account or for cash pickup at over 5,000 Wing agents across Cambodia. An estimated of 1.5 million Cambodians, employed each year as migrant workers overseas, are sending nearly US$2 billion in remittances every year to their families in Cambodia. Another partnership was signed in June with Japan-owned Sathapana Commercial Bank. Under the agreement, Sathapana Bank customers are provided with the ability to repay loans or transfer funds through Wing’s platforms and services. Clients of the bank can also transfer money through their mobile phones from any location and at any time of day using a Wing kiosk, regardless of whether the receiver has an account with Wing or not. Since Wing launched in 2009, many several mobile payment solutions have emerged in Cambodia. 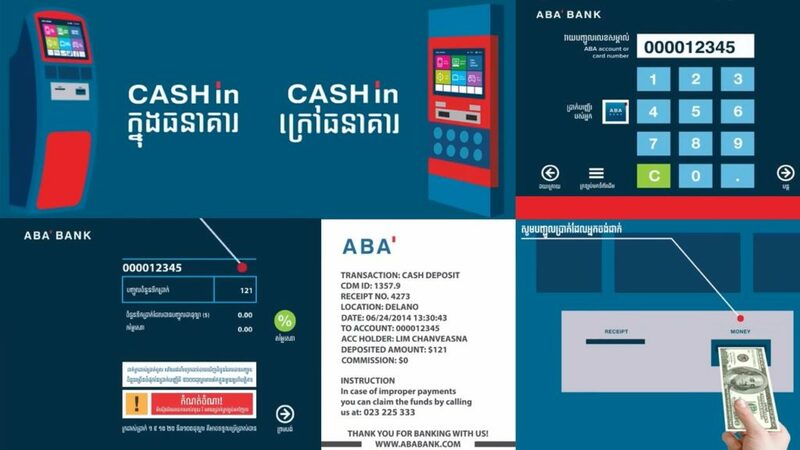 ABA Bank’s E-Cash service, for instance, allows money transfer to Cambodians who have no bank accounts. Recipients can withdraw cash from ATM without using a card. 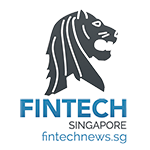 Local startup Pi Pay provides a digital payment app that connects customers and merchants. The consumer app features a simple, fun design with custom emoticons aimed at appealing to Cambodia’s young and techie population. The app also has a built-in video chat messaging. PayGo, is another a Cambodian mobile payment company. It has collaborated with ABA Bank to create a virtual credit card that makes online payments faster for customers. Other mobile payment companies in Cambodia include True Money, Asia Wei Luy, and SmartLuy.